Flashfall is one of those books that I wanted to read in one sitting, the world around me completely melted away. I needed to know what would happen to Orion and Dram. To the entire community. I loved the plot. It reminded me a little of Hunger Games and Under the Never Sky but it definitely stands out as it’s own story. We have the main city full of naturals, people not altered by radiation. Then we have the subpars which are people who have been changed by the flash curtain. The subpars mine the cirium that the city needs to sustain itself. Of course things are not always as they seem and as Orion begins to unravel the truth, things get complicated. People lose their lives every day in the mines and it’s not for what they think. The unity of the characters and their community is endearing. Outpost 5 cavers are willing to do what they can so at least some of them can be free. This is one of those stories where nobody is safe and some go by choice, others don’t. Every person who loses their life means something and the community members make sure of that. I love the strong bond that they have. I absolutely loved Orion and Dram’s relationship. We start off the book knowing they are the best of friends and would do anything for the other. Things progress between them so naturally where at first, I wasn’t even sure if Dram was actually the love interest. I also really like how they face everything together, it’s definitely my favorite type of relationship. One isn’t going off to save the other, they know they are stronger together. Orion kind of finds herself being the chosen one without really meaning to. She is extremely strong and rebellious. Everyone counts in her eyes and she also has an ability that nobody knows about. She can sense Cirium they are mining, which easily moves her to the lead ore scout role. With or without that skill, Orion is a brave and resourceful miner. She is a survivor and it doesn’t matter what setting you throw her in. 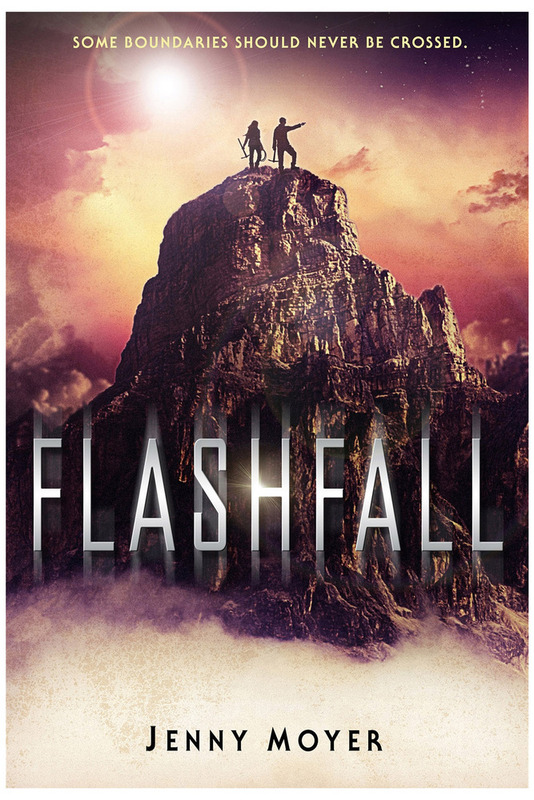 Flashfall is very well paced and I read the book quickly because it was so engaging. There is danger and reveals around every turn. I couldn’t help but love it! If you are looking for a good Sci-fi read, I highly recommend this. It’s going in my favorites section of my shelf. 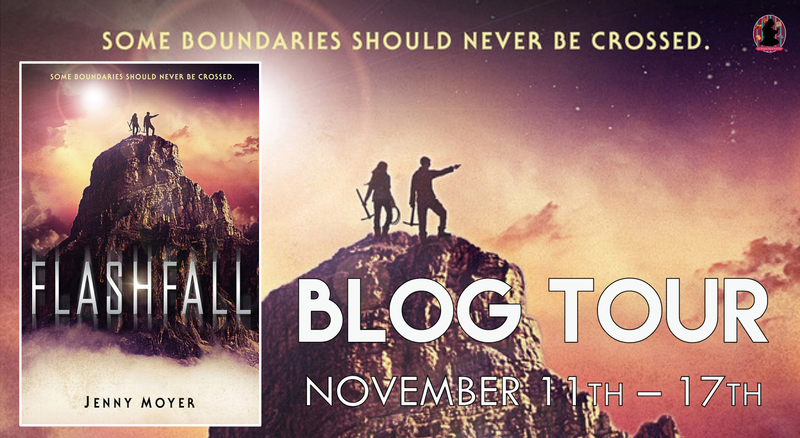 Jenny is the author of YA sci-fi/fantasy FLASHFALL, coming from Macmillan/Holt 11-15-16. 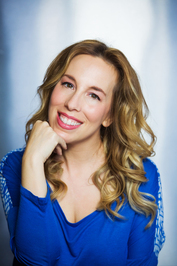 She lives with her filmmaker husband and their three boys in Des Moines. Find out more at http://www.jennymoyer.com and connect with Jenny on Twitter and Facebook.